His teachers describe him as an exemplary student, a natural leader, a consensus builder and a role model. His favorite subjects in school? Biology, Calculus and Talmud. With plans to study next year in Israel, he dreams of becoming a doctor. Or a rabbi. Or perhaps even both. “That’s a lot of schooling,” he admits. But at 17, he has demonstrated that he has the mind and heart to pursue his goals. 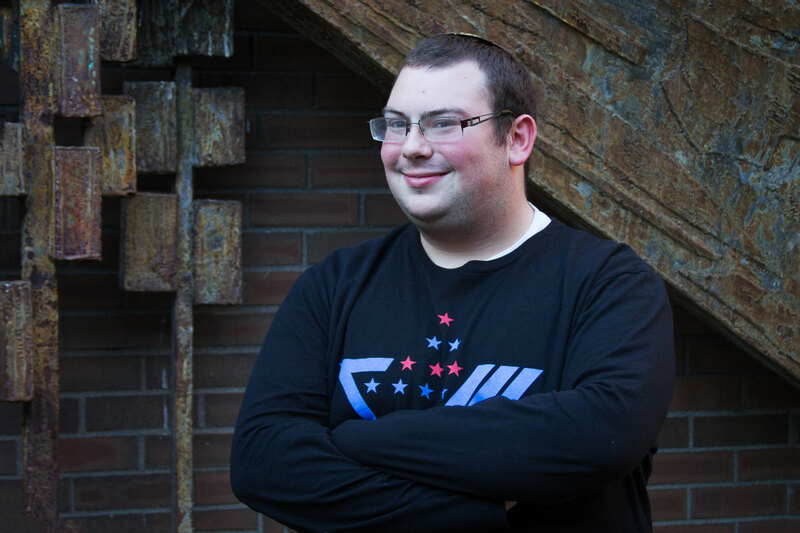 This is Nathaniel Faber – “Nati” as his friends and family call him – a senior at Akiva and the recipient of the prestigious 2015 David Hermelin Scholarship Award. Sponsored by Sam and Nancy Shamie, the annual David Hermelin Scholarship Award was established in 2008 to honor the memory of David Hermelin, a beloved leader in the Detroit Jewish community, well known as a philanthropist, business entrepreneur and United States ambassador to Norway (1997-2000). Recipients of the award receive a full-year tuition scholarship of $12,000 in their junior or senior year of studies at a Jewish day school affiliated with the Jewish Federation of Metropolitan Detroit. Though academic achievement is a factor in evaluating candidates for the award, the scholarship primarily recognizes young people in the Detroit community who show great potential to follow in David Hermelin’s footsteps. David Hermelin’s wife, Doreen, is a member of the selection committee for the Scholarship. 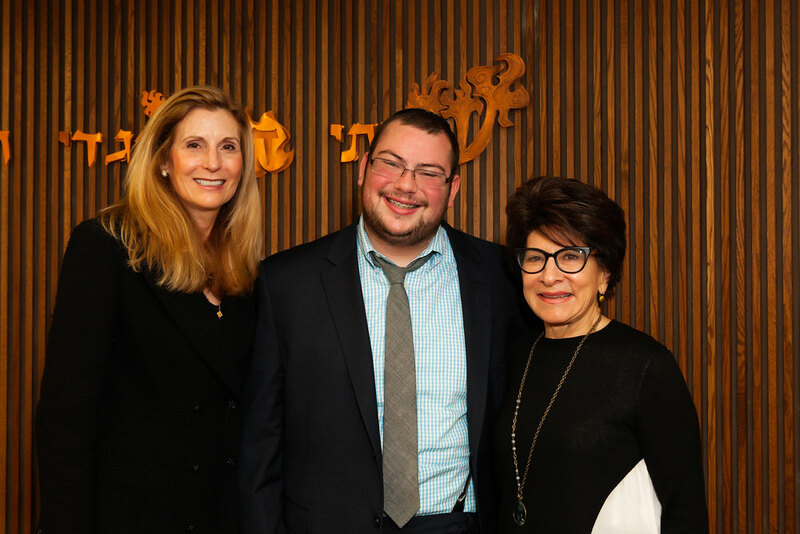 Nancy Shamie and Doreen Hermelin presented Federation’s annual student leadership award to Nathaniel Faber from Akiva Day School. Sam and Nancy Shamie fund the award in honor of David Hermelin. 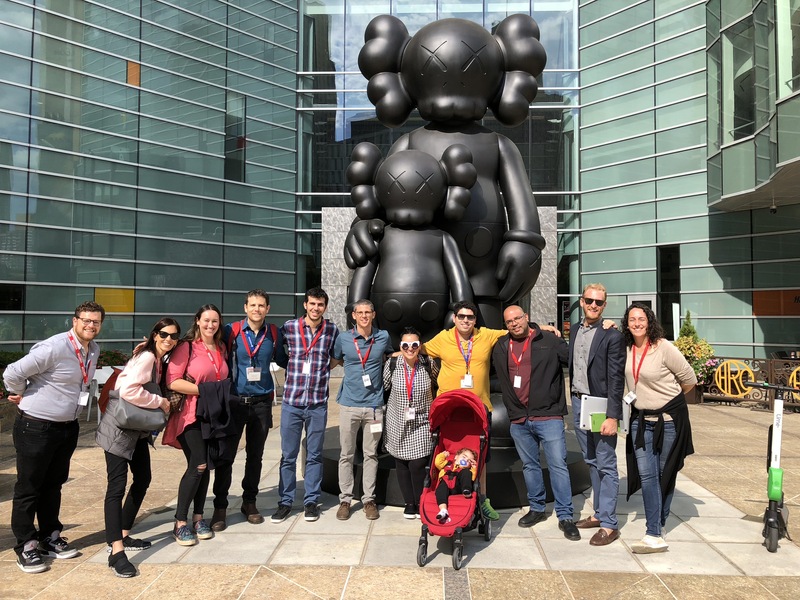 Past recipients include Gabriel Pachter (2008, Jean and Samuel Frankel Jewish Academy); Shulamis Berger (2009, Yeshiva Beth Yehudah); Amichai Nadiv (2010, Hillel Day School); Tzvi Klein (2011, Akiva Hebrew Day School); Nechie Levitz (2012, Yeshiva Beth Yehuda); Jordan Menczer (2013, Jean and Samuel Frankel Jewish Academy); and Wendy Kelman (2014, Akiva Hebrew Day School). An Akiva student since pre-school, Nati is the youngest son of Karyn and Mark Faber of Southfield. He has three siblings and notes with pride that they are all Akiva alumni. Nati’s oldest sib, Michelle,is a pediatrician; Nati’s older brother, Joshua, is an attorney with the Berlin Family Law Group, married to Jessica, also an attorney; they are the parents to Charlotte Hannah, 4 months old, and plan to send her to Akiva as well. Second oldest brother, Gabe, has recently married Ilana, another Akiva alum; the couple have moved to Israel to attend Bar Ilan University in Tel Aviv. Extra-curricular activities: President of Bnei Akiva Detroit (a local branch of the largest Zionist youth movement in the world); Akiva Student Council Co-President, responsible for leading Bnei Akiva community events including Yom Hazikaron (Israeli’s Memorial Day) ceremony; Manager of the Akiva basketball team; National Honor Society member; AIPAC volunteer, recently attended AIPAC’s Schusterman Advocacy Institute High School Summit in DC; organizes and leads Shabbat Youth groups at Young Israel Southfield. Proudest moment: Becoming an uncle for the first time! Favorite vacation spots: We’re not a big vacation family, but definitely I’ve enjoyed our trips to Myrtle Beach and to Disney World.